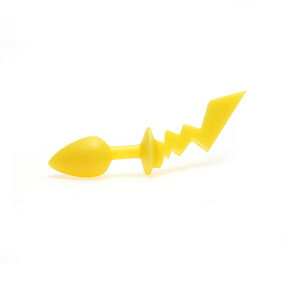 Become the ultimate Pokémoan master with your new silicone friends. Let your imagination run wild as you play under the sheets. Choose your new companion wisely, the pokésex data below has all the information you will need. ‘Squirty’ – A water Pokémoan. 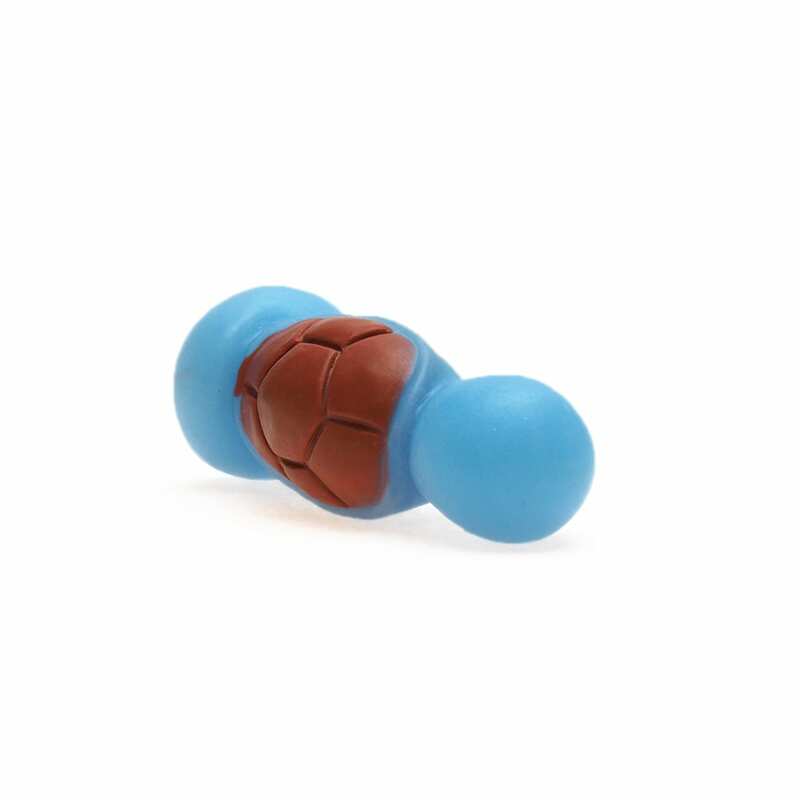 Squirty has a smooth round head with a large grooved turtle shell on its back. 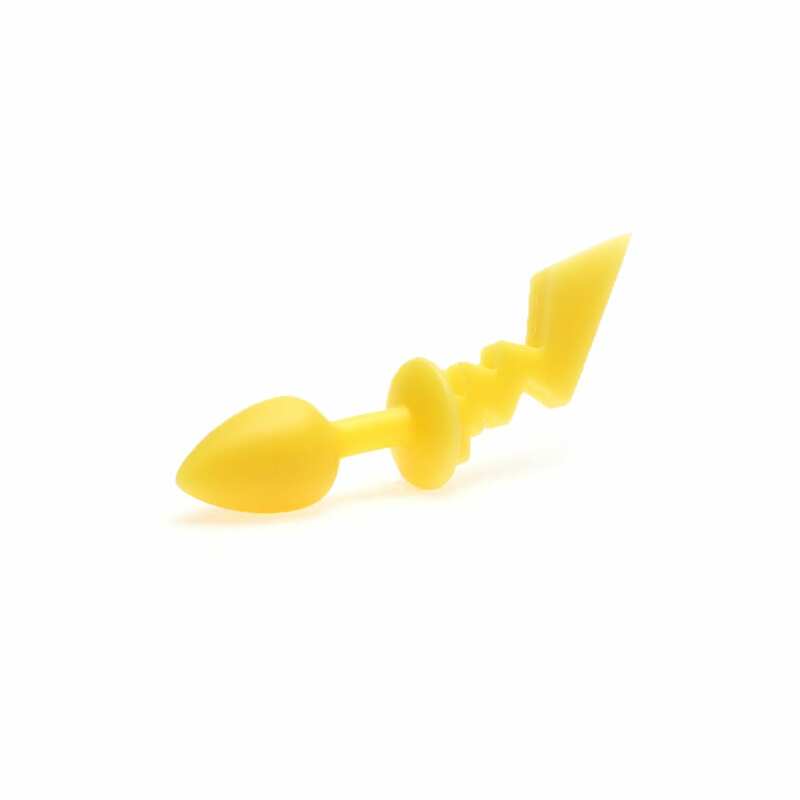 All our Pokémoan toys are made using 100% body safe silicone. 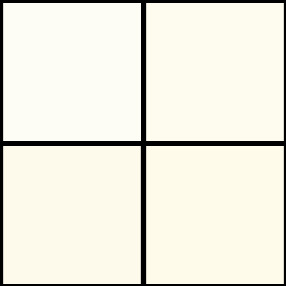 All four – Gotta get em all!